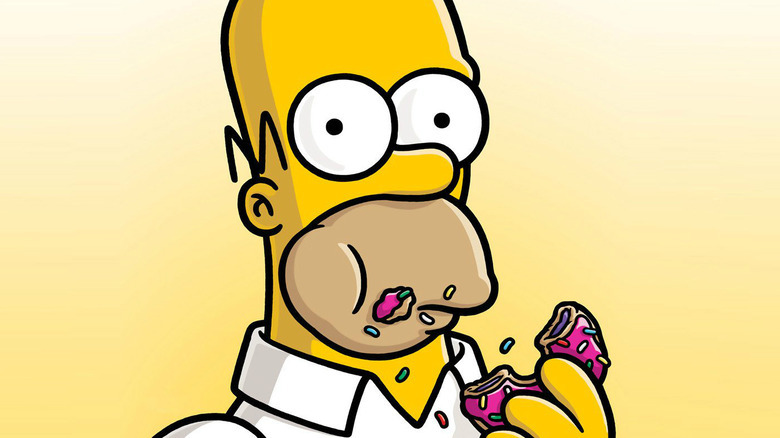 A sequel to The Simpsons Movie has been rumored ever since the long-awaited original arrived in 2007. But will we really ever see a follow-up? Writer-producer Al Jean and director David Silverman recently told Entertainment Weekly that it's definitely possible, but probably a few years away. They said that they only discuss a second movie in very broad terms. "I'd love for there to be another one," Silverman said. "We're still a ways away from it. We talk about this and that. We're thinking it over, but nothing's happening just yet… It's still daunting because it really knocked the stuffing out of us to do the movie and the show at the same time." A few years ago, Jean revealed that a season 26 episode, in which the Simpsons are abducted by the aliens Kang and Kodos and taken to Rigel 7, was originally going to air in season 24, but producers decided to hold it as a potential movie idea. But Jean said they won't make another movie just to make a movie. "I certainly am cautious about a couple things," he said. "I wouldn't want it to be risky in terms of budget, and I would not want it to be anything that we did purely for the money. I would want it to be a really great movie. I personally feel no need for another one unless it's great." Meanwhile, The Simpsons creator Matt Groening is working on a new animated adult comedy called Disenchantment that will hit Netflix.